Description: LED bulb light 8W with new designing. 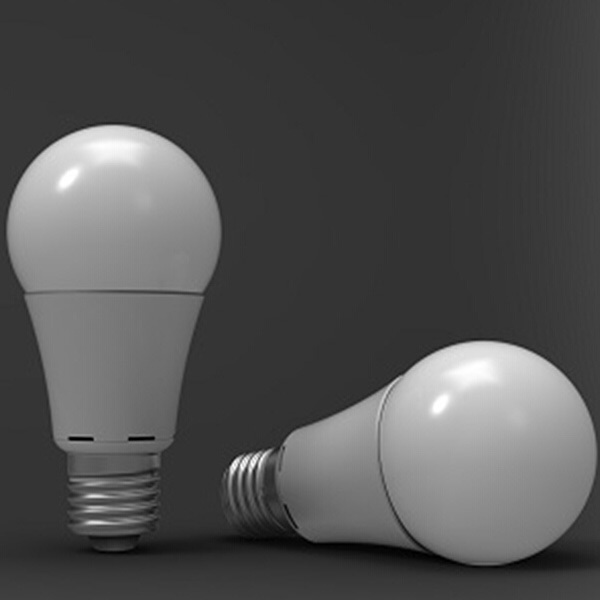 It can replace traditional Incandescent bulbs. SMD2835 as light sources, super more brighter than traditional lighting;High efficiency, high power factor, environmental friendly;Unique heat-dissipating design and perfect thermal management;70% energy-saving compared with traditional lighting;Professional optical design ensures the high light efficiency;Minimum glare ,matching CIE 117-1995;Fully compliant with Rohs and EMC, LVD Standards;Widely used at factory. Super market, public square, and street illumination.